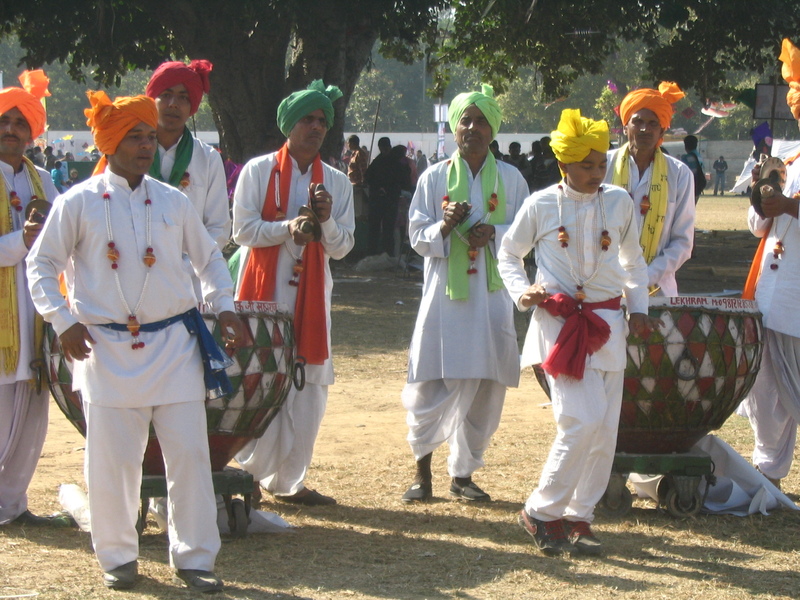 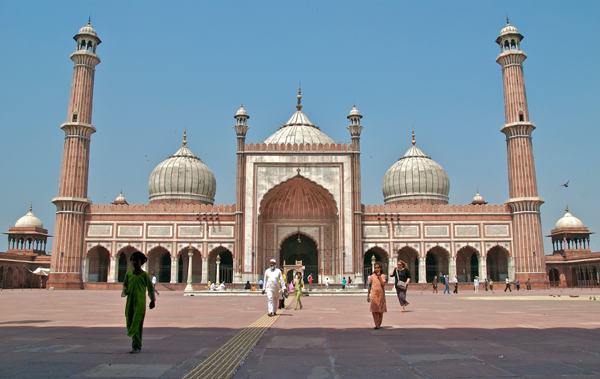 Delhi, the capital of India, is a popular tourist destination in itself. 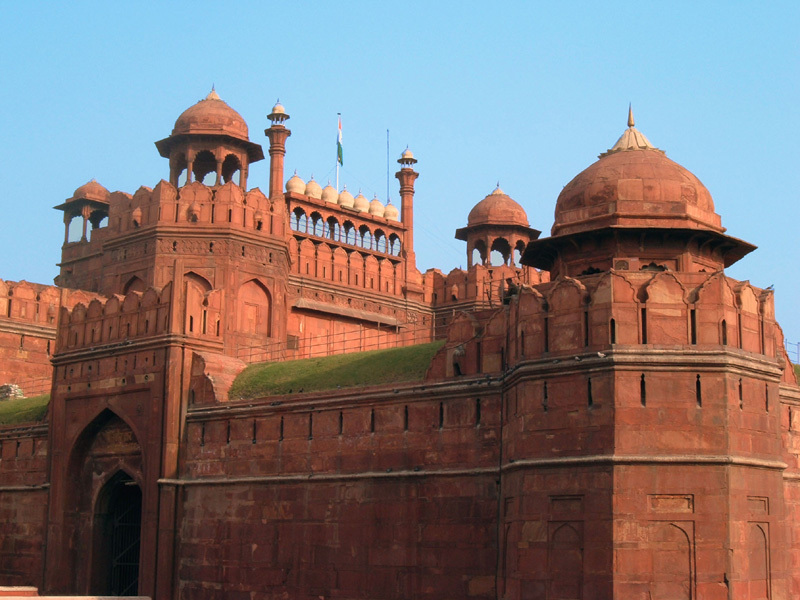 People come here from different corners of India and the world, to explore its rich historical past. 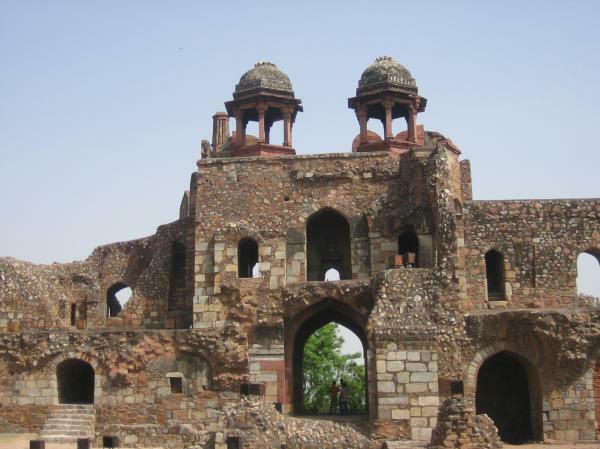 Once revered religious shrines and historical monuments of amusement parks and shopping centres, Delhi has it all. 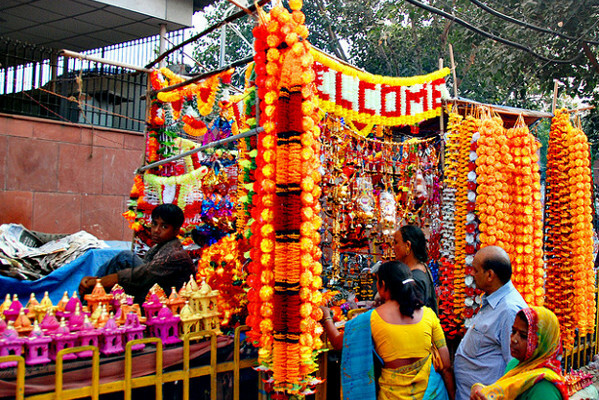 People come here to spend their holidays far from their own city and its worldly life. 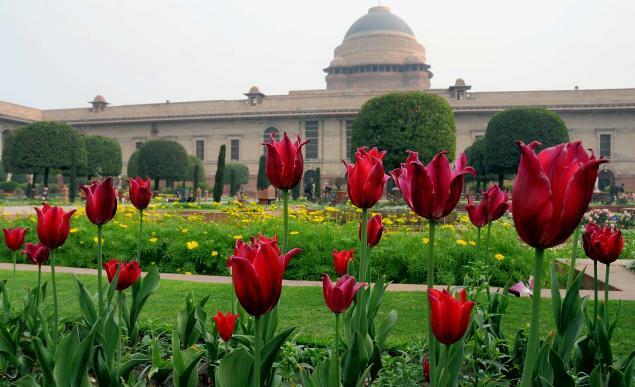 However, Delhiites also need to go somewhere to take a break and rejuvenate. 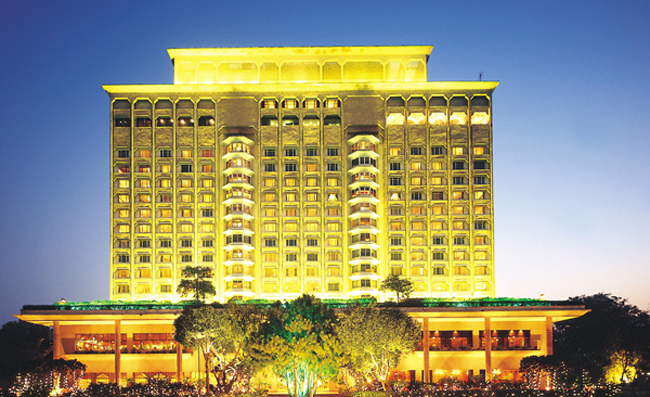 The Getaway weekend near New Delhi serve as the best way for people to move away from the city and relax a little. 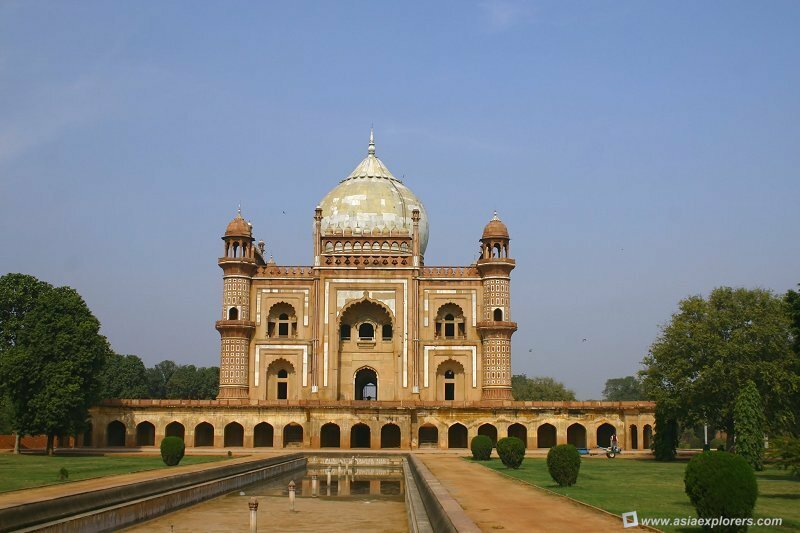 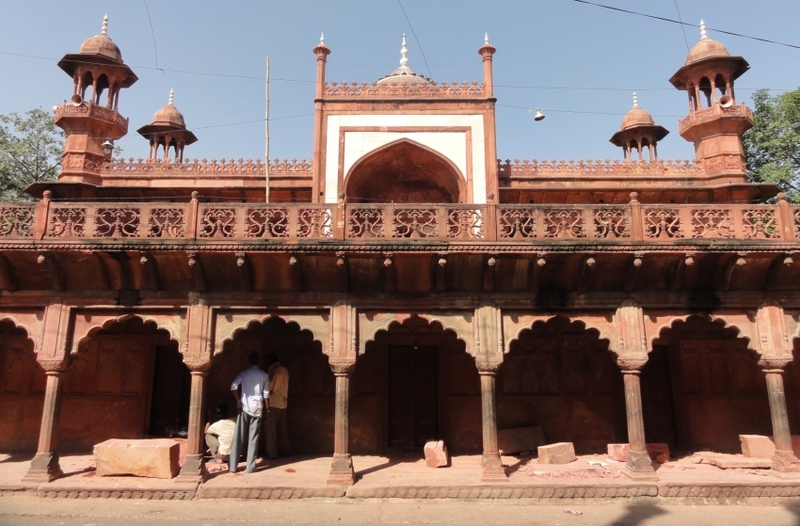 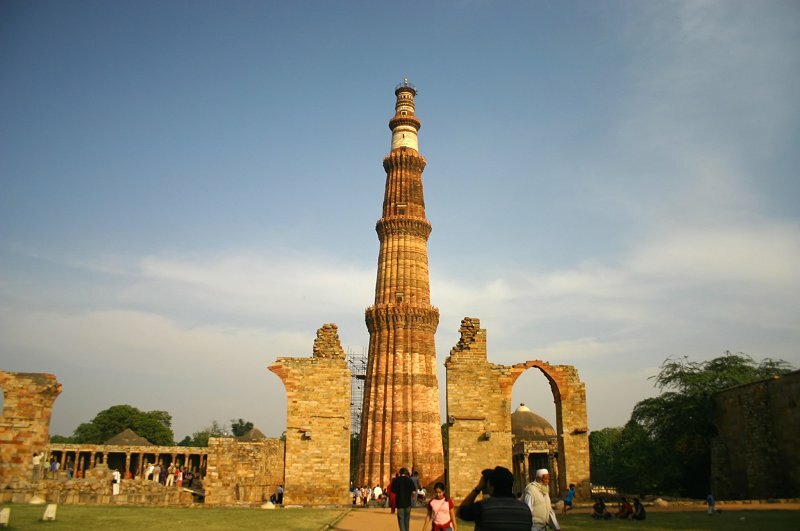 In this blog, we have provided full information on destinations escape around Delhi.